← Compost. Choose The Best. Well, it’s a brand new start again today. After a year of torturous health problems I can finally move on and look forward to achieving what had to be put on hold. So I have plans. Not huge ones, but this is the year I concentrate on achieving some of my own goals. I started well. I considered the real start of my new year to be Yule, the 21st December. 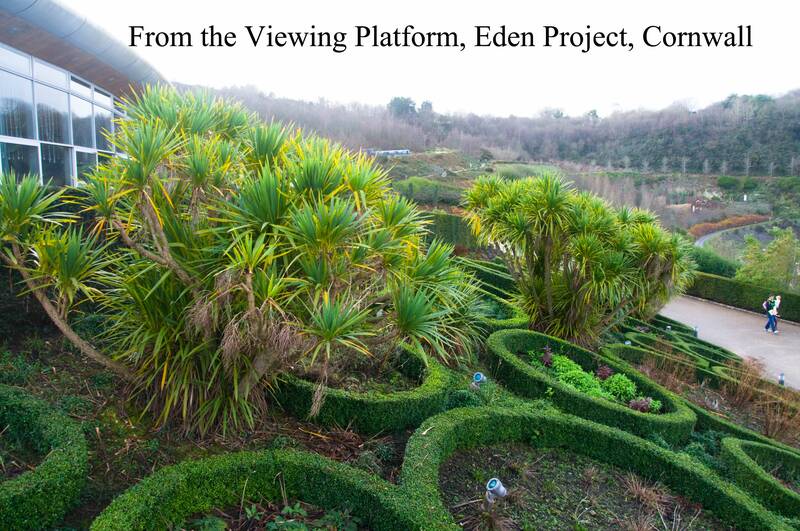 And I’d planned Christmas as the Eden Project in Cornwall. For those who haven’t heard of it it’s an educational charity promoting balance in nature, a better understanding of our eco-system and research. It rivals Kew. 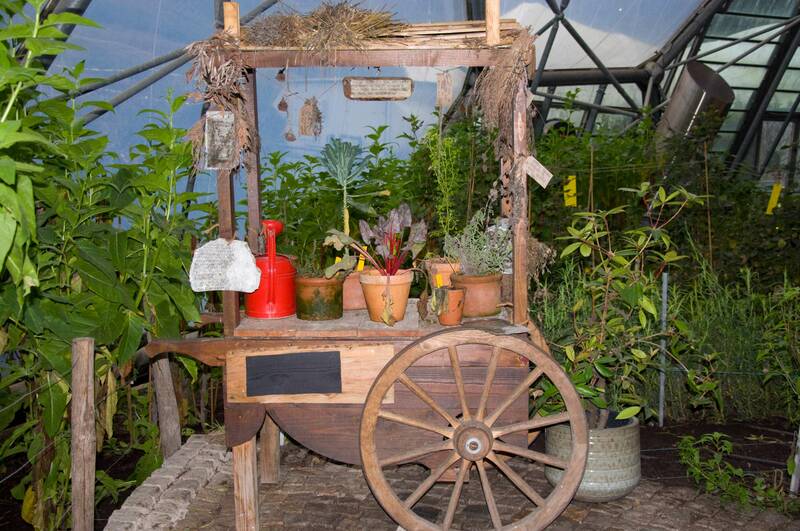 Built from an old clay pit, dead and disused, it contains two huge biomes that house thousands of plants from around the world. 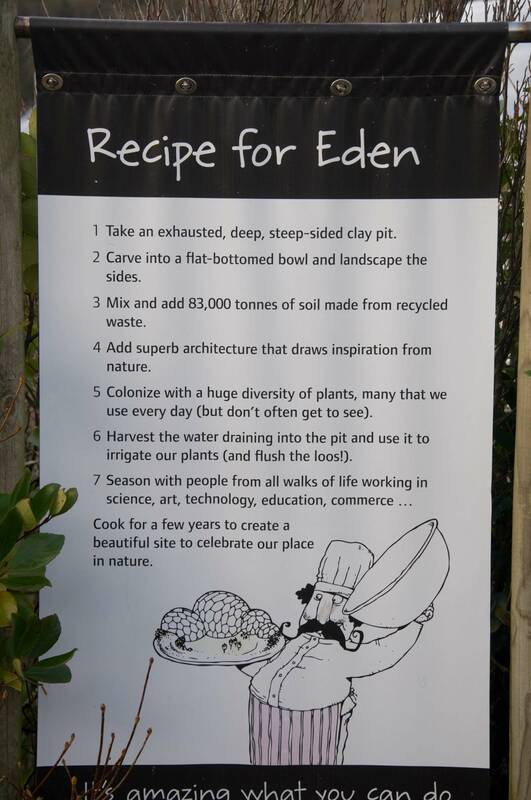 You can find out much more at https://www.edenproject.com/. Anyway, we went for Christmas, and had the most wonderful time. Astoundingly, there were outdoor fuchsias, roses and other plants in flower, and wild strawberries in fruit. We’ve had strange seasons and they are obviously confused. Flooding over the north of England and Scotland have blighted many people’s Christmas, and we are lucky not to have had such severe weather here. Close to my home town folk were evacuated following unprecedented rainfall – two months worth in 48 hours. Poor things! So now for my plans. The garden is in a mess due to this year’s neglect. I need to get fit, so that will be the main focus. I want those raised beds stuffed with goodies. And now my neighbour has erected a new fence, I can plant along it some fruit bushes and some native shrubs. Building is happening on the fields behind us and there have been burglaries of sheds, so we’re are trying to make the place as secure as we can. Thorny shrubs will help. I’m on my own with it all. No-one else has any enthusiasm for it, so all progress and achievement will be mine. Eventually, I’d like to get my garden up to Yellow book standard. The yellow book is a listing of gardens open to raise money for charity, and they have pretty high standards. Anyway, inspiration comes from our trip. 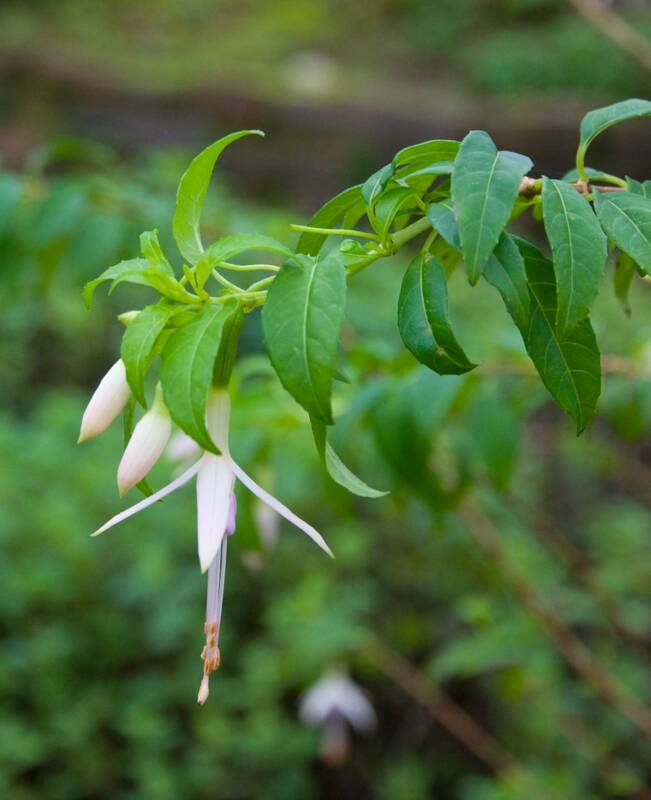 Eden puts on a special show at Christmas, lighting the tropical biome, putting on entertainment and taking people on a quest. We spent three days there, and I even saw real reindeer for the first time in my life. I took a lot of photos, so here are a few. 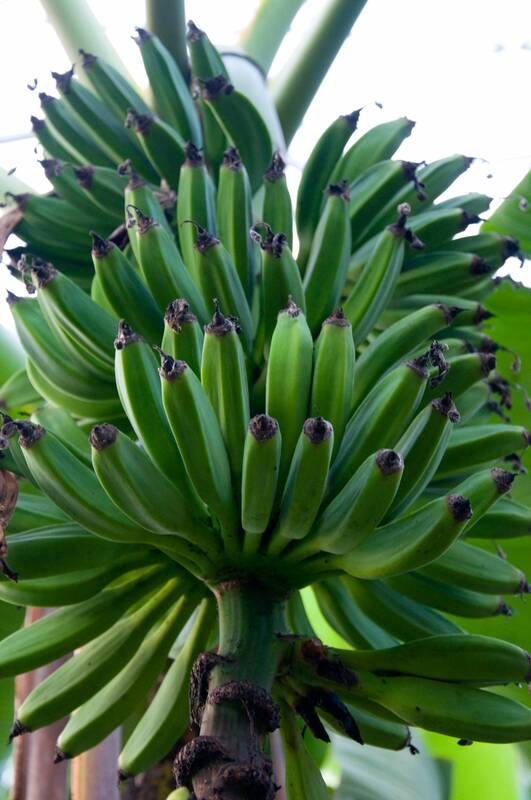 This entry was posted in environment, lifestyle and tagged Christmas, Eden project, environment, floods, fruit, gardening, inspiration, photographs, vegetable growing. Bookmark the permalink.